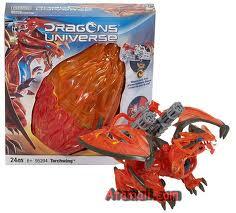 MommyParties ™ picked me to be a host of MommyParties sponsored by Mega Bloks Dragon Universe. With Mega Bloks® Dragons Universe, Megabrands has taken classic play of man vs beast and brought it into a futuristic world designed to appeal to today's kids. With Mega Bloks® Dragons Universe, boys can build a world filled with cool new technology and weapons, and create awesome battles with huge Dragons, heroic soldiers, amazing vehicles and even surprise role-play elements. And with an open-ended story line, boys can ultimately decide who will reign victorious! As soon as the boys knew what was in the box, they were trying to rip the box open. 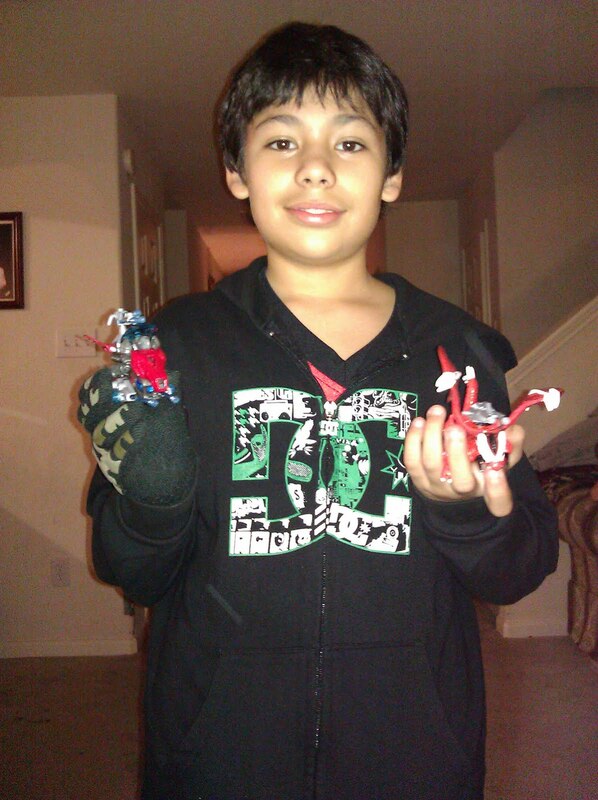 My son and my nephews loved to assemble the dragons, and soldiers. They each got to pick one to build. While the boys built their dragons and soldiers, we played the Mega Bloks® Dragons Universe CDs that we received in our Mommyparty kit. The parents received their contest cards to see if they were instant winners. We did not have any instant winners but the coupons were perfect. 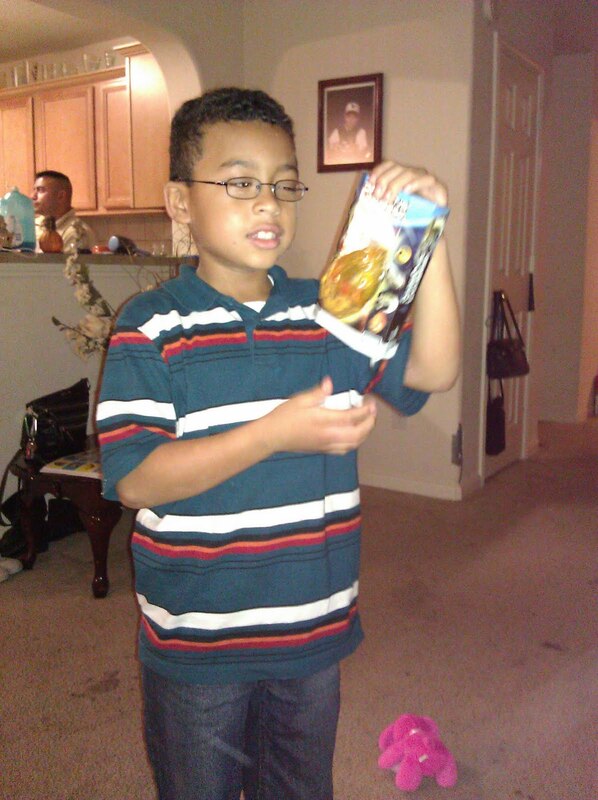 The parents went through the 2010 Mega Bloks® 2010 Catalog of Toys as the boys started asking for Christmas toys to be out on their wish lists. The boys had a great time battling. 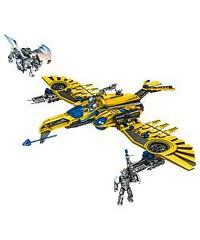 To learn more about Mega Bloks® Dragons Universe toys, please visit www.Dragons.MegaBloks.com. Disclosure- MommyParties and Mega Bloks® Dragons Universe provided the kit and information for this party. No compensation was received.